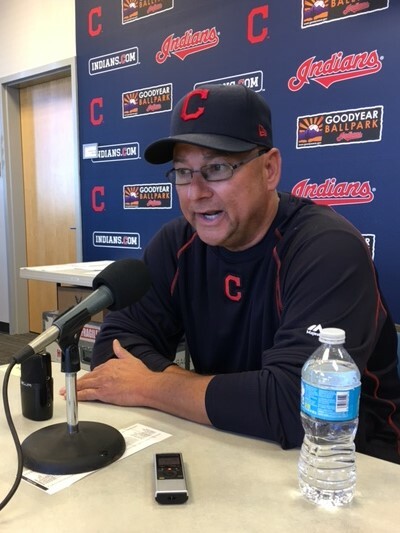 Thursday afternoon at the Cleveland Clinic, Terry Francona underwent a cardiac ablation procedure to correct a cardiac arrhythmia (irregular heartbeat). The arrhythmia was detected through diligent monitoring of Terry’s heart rhythm over the past several weeks. 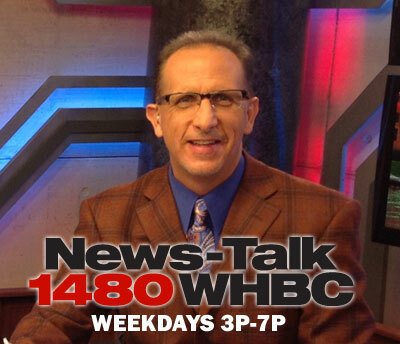 Terry is resting comfortably at the Cleveland Clinic following the successful cardiac procedure. Terry is expected to make a full recovery and will be discharged within the next day or two. It is expected he will resume managing the team beginning Friday, July 14th and Major League Baseball has been informed he will not manage the All-Star Game in Miami. 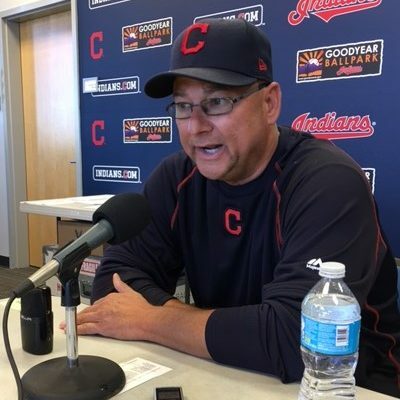 The Cleveland Indians Organization would like to express sincere gratitude to the entire staff of professionals at the Cleveland Clinic for their care and treatment of Terry. it. This can cause them to become much simpler to take care of, plus more enjoyable to move around the board.